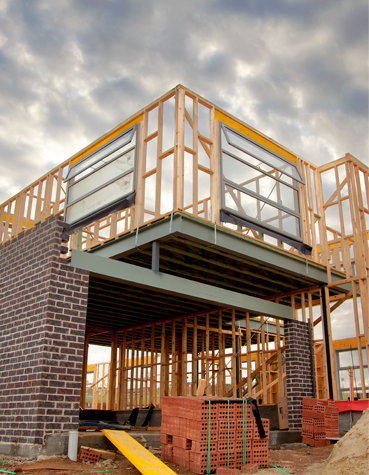 Services – Sharpe Construction Ltd.
Sharpe Construction is proud to provide the following services. If you have any questions please reach out. Looking For PEI Construction Company? If you are looking for a construction company on PEI please contact us for a free quote.